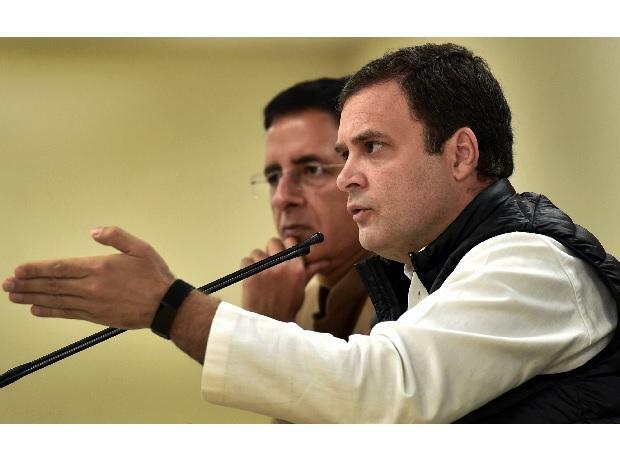 The Congress party on Tuesday released its sixth list of candidates for the Lok Sabha elections, including seven from Maharashtra and two from Kerala. Congress general secretary KC Venugopal's name has been dropped from Alappuzha Lok Sabha constituency. Shanimol Usman has replaced the sitting MP.